These black sequin boots are a must for every woman! They bring just enough bling to every outfit! 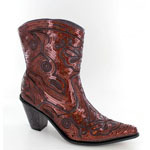 Helen's Heart tall sequin boots look great with skirts, dresses, shorts, or jeans! Every fashionista will love these boots! 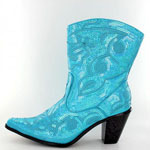 These black boots with blue sequins are a must for every woman! 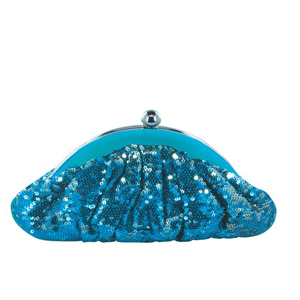 They bring just enough bling to every outfit! Helen's Heart tall sequin boots look great with skirts, dresses, shorts, or jeans! Every fashionista will love these boots! These bronze sequin boots are a must for every woman! They bring just enough bling to every outfit! Helen's Heart tall sequin boots look great with skirts, dresses, shorts, or jeans! Every fashionista will love these boots! 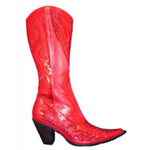 These fucshia sequin boots are a must for every woman! They bring just enough bling to every outfit! Helen's Heart tall sequin boots look great with skirts, dresses, shorts, or jeans! Every fashionista will love these boots! These gold sequin boots are a must for every woman! They bring just enough bling to every outfit! Helen's Heart tall sequin boots look great with skirts, dresses, shorts, or jeans! Every fashionista will love these boots! These black boots with gray sequins are a must for every woman! They bring just enough bling to every outfit! Helen's Heart tall sequin boots look great with skirts, dresses, shorts, or jeans! Every fashionista will love these boots! 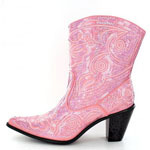 These pink sequin boots are a must for every woman! They bring just enough bling to every outfit! Helen's Heart tall sequin boots look great with skirts, dresses, shorts, or jeans! Every fashionista will love these boots! These purple sequin boots are a must for every woman! They bring just enough bling to every outfit! Helens Heart tall sequin boots look great with skirts, dresses, shorts, or jeans! Every fashionista will love these boots! 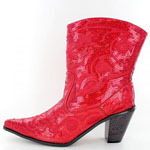 These red sequin boots are a must for every woman! They bring just enough bling to every outfit! Helen's Heart tall sequin boots look great with skirts, dresses, shorts, or jeans! Every fashionista will love these boots! 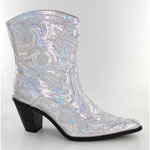 These silver sequin boots are a must for every woman! They bring just enough bling to every outfit! Helen's Heart tall sequin boots look great with skirts, dresses, shorts, or jeans! Every fashionista will love these boots! 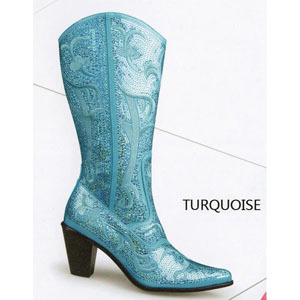 These turquoise sequin boots are a must for every woman! They bring just enough bling to every outfit! Helen's Heart tall sequin boots look great with skirts, dresses, shorts, or jeans! Every fashionista will love these boots! 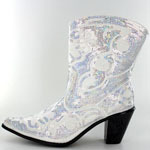 These white sequin boots are a must for every woman! 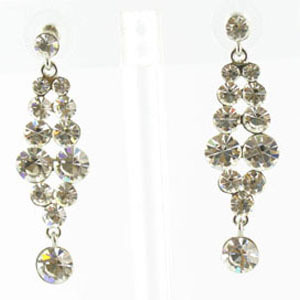 They bring just enough bling to every outfit! 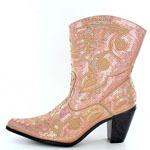 Helen's Heart tall sequin boots look great with skirts, dresses, shorts, or jeans! Every fashionista will love these boots!